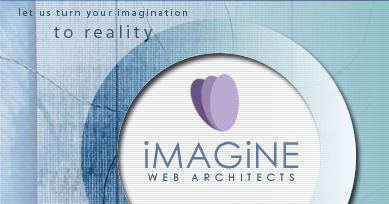 Imagine is a company that lets you stay ahead with the times. 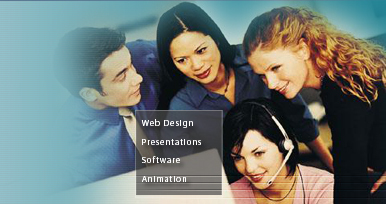 We provide you with amazing graphics, web sites and presentations to suit your needs. Please do not hesitate to get in touch with us if you would like to have a detailed discussion on how we can help you realize your business objectives. And if you want our complete portfolio on a CD to go through, just get in touch with us and we will send it to you.